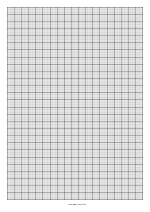 Rectangled 5x10 mm rectangled grid and a cross-section on a A4 size paper in a vertical, portrait orientation. 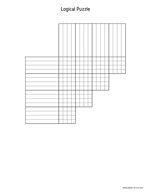 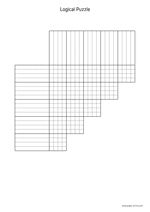 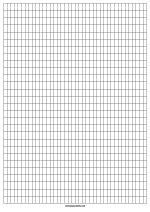 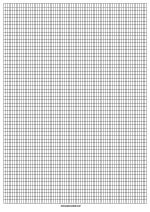 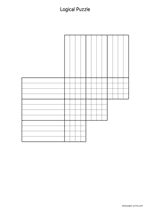 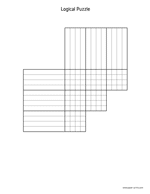 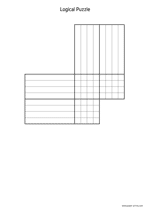 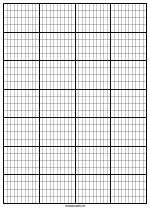 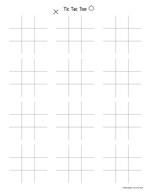 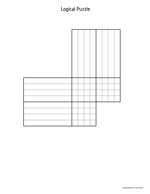 Isometric grid on a letter size paper in a vertical, portrait orientation. 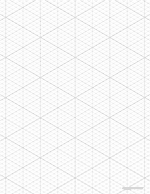 The grid is in a usefull light grey color.